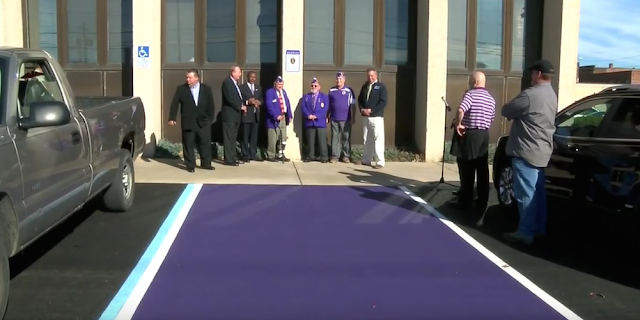 Purple parking spots are showing up in cities throughout the country -- and the reason behind them is both surprising and amazing (video below). 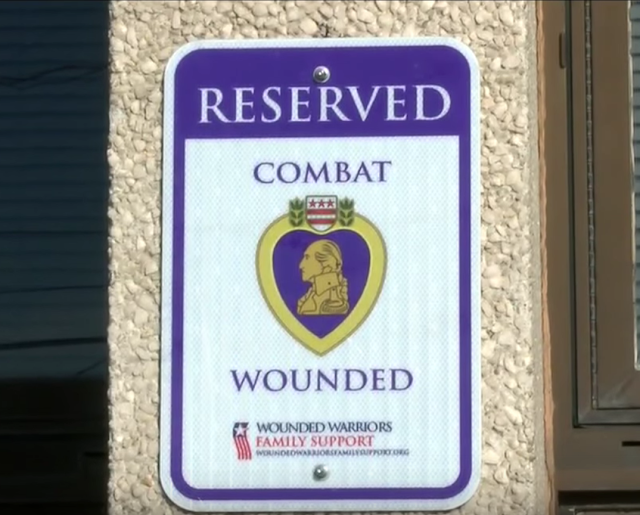 Everyone knows that handicap spots are reserved for disabled citizens, but a city in Ohio began implementing purple parking spots that are specially reserved for Purple Heart recipients -- those who were wounded in combat. The spaces were first created outside of the Warren Municipal Court in Warren, Ohio, as a way to honor veterans for their service to the country. The city of Warren announced its intentions to put the spaces in every city building parking lot. “We’ll have one at every single building that’s used. 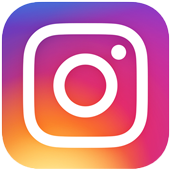 So right now, City Hall will have one, the new government services building, the old Gibson building will have one, along with Packard Music Hall,” Warren Mayor Doug Franklin said. The city of Clovis, New Mexico, later implemented their own purple parking spaces after word spread of the idea when it originated in Ohio. McCreery is not a veteran himself, but he felt it was the right thing to do as a way to recognize Purple Heart recipients and their service and sacrifice.